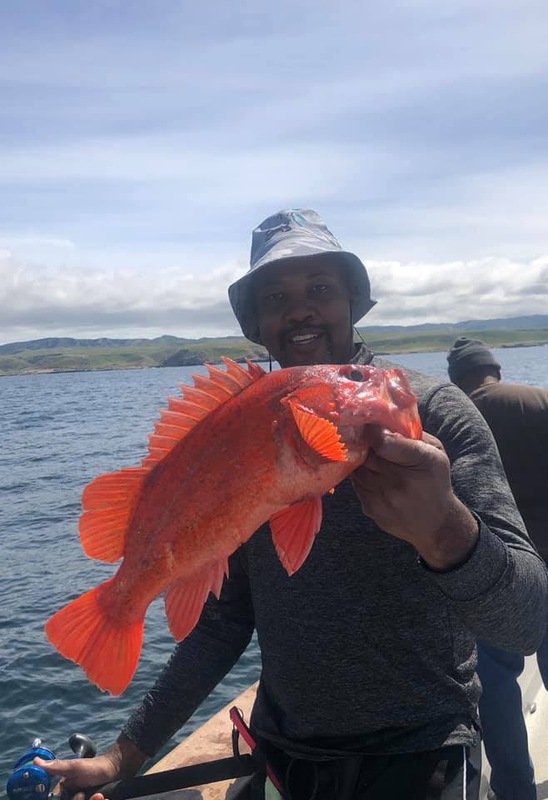 Good afternoon gang. 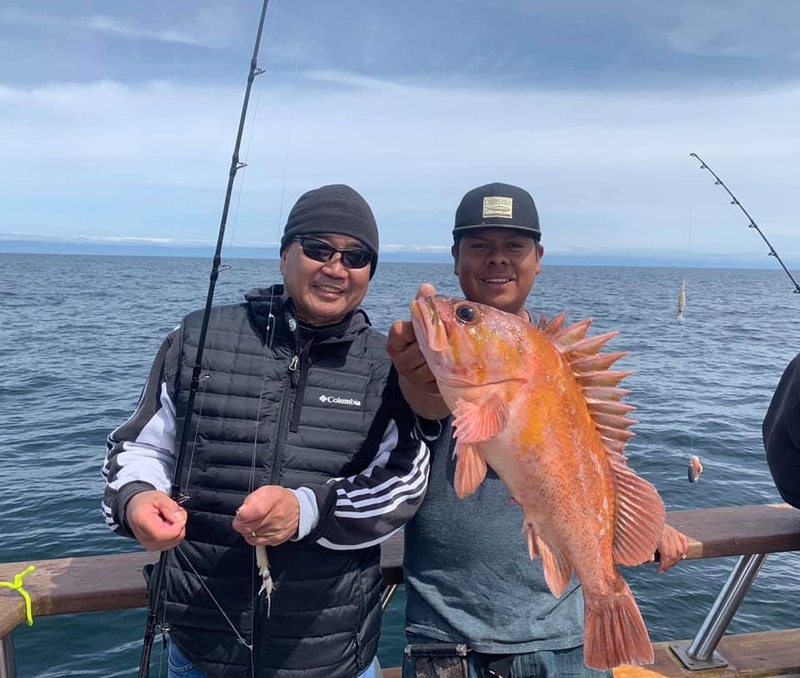 What a day we had at SRI. 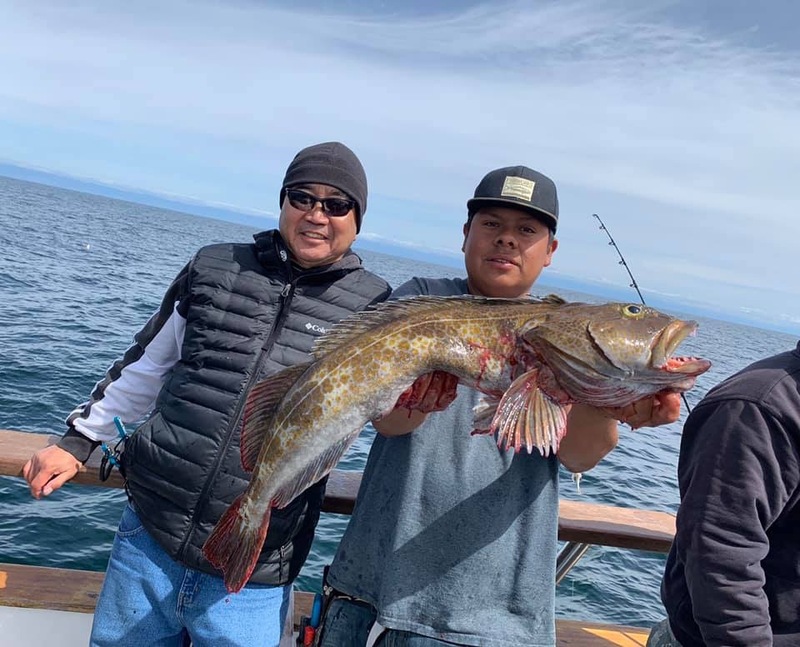 Really good fishing for our 24 anglers. 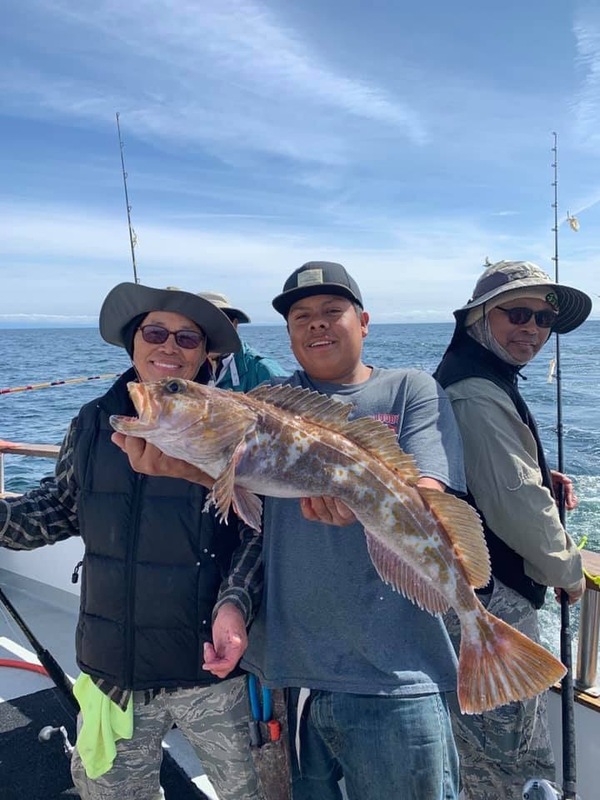 Slow start to our morning but really good quality. 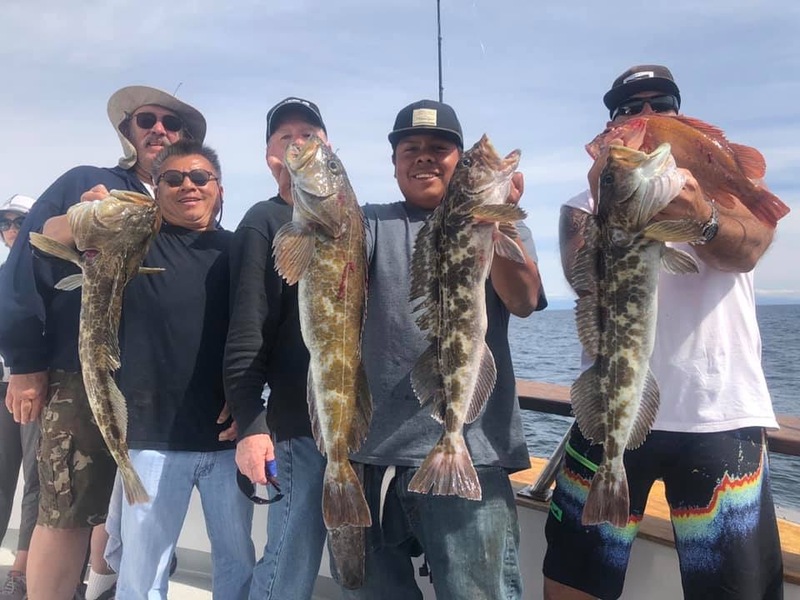 Late afternoon is when things picked up, weather got nicer and the fish started to bite. 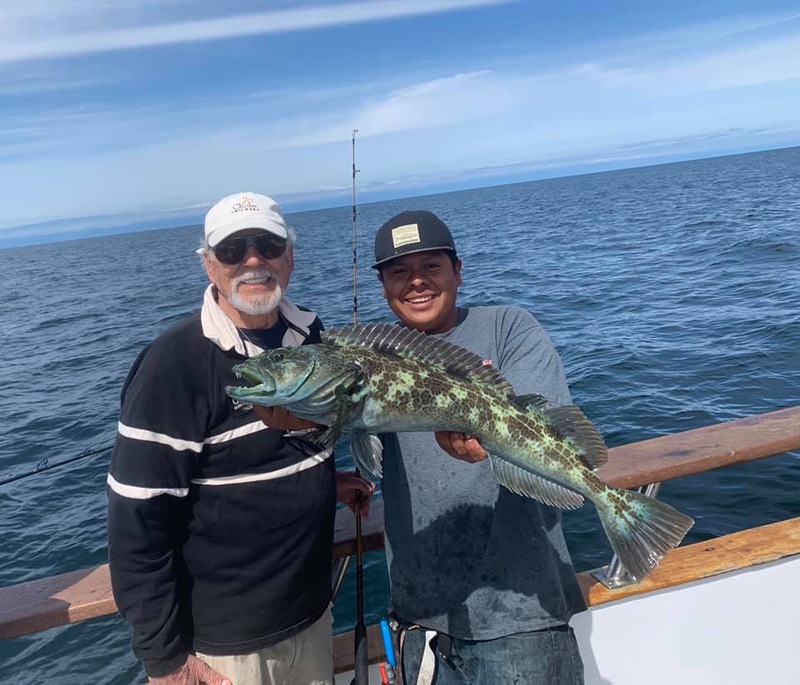 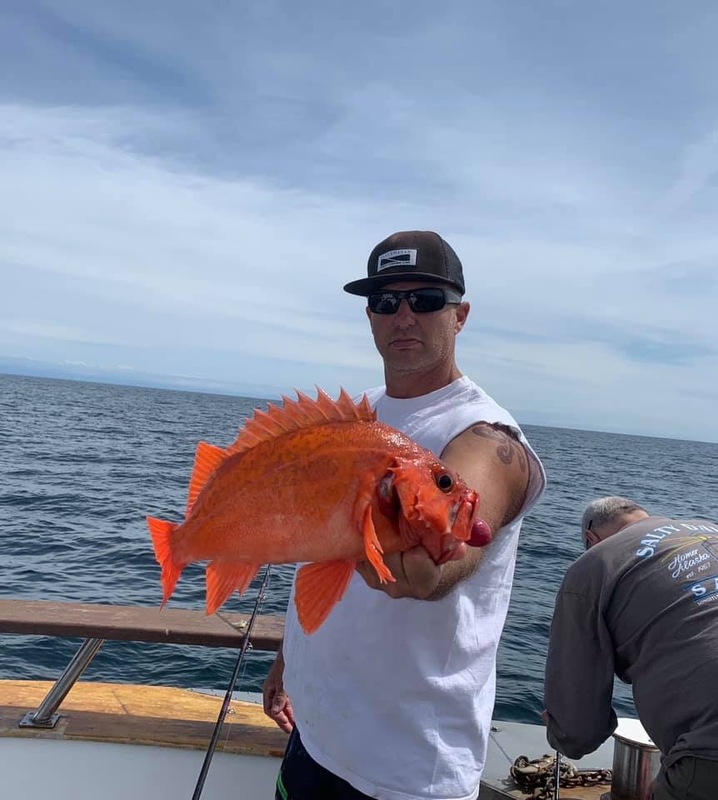 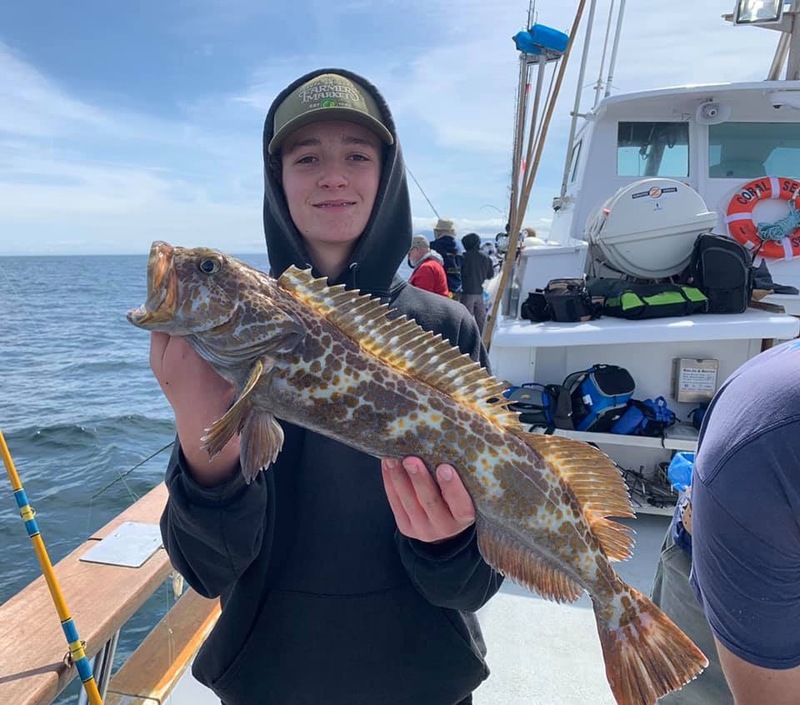 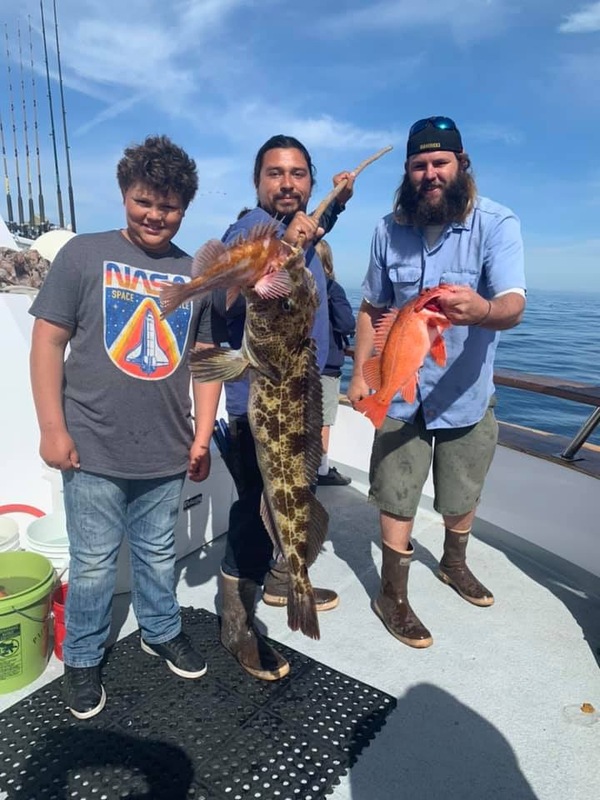 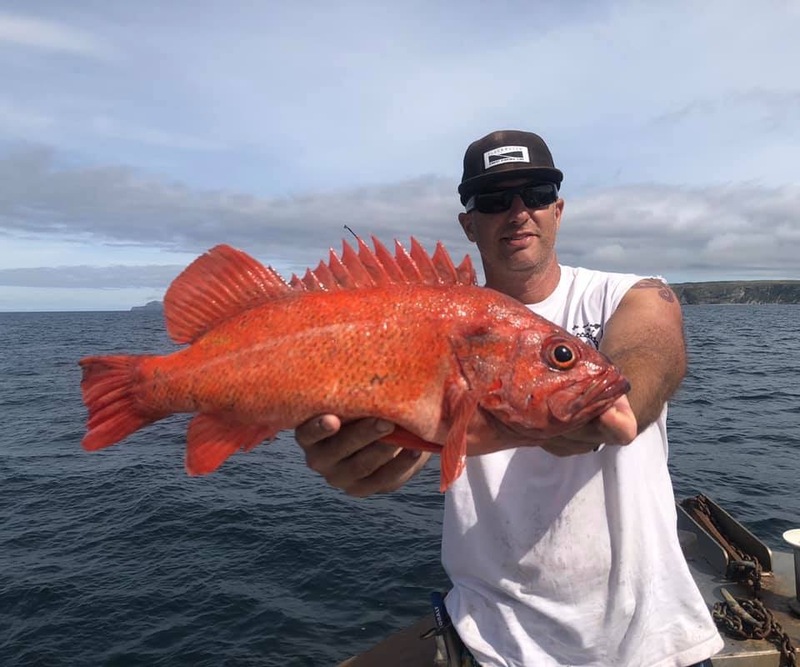 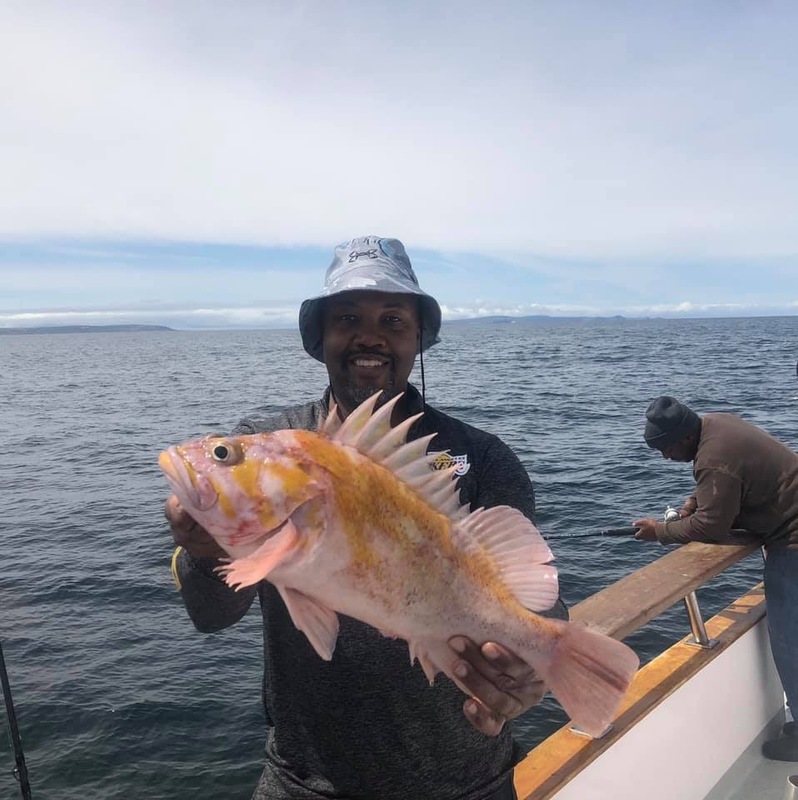 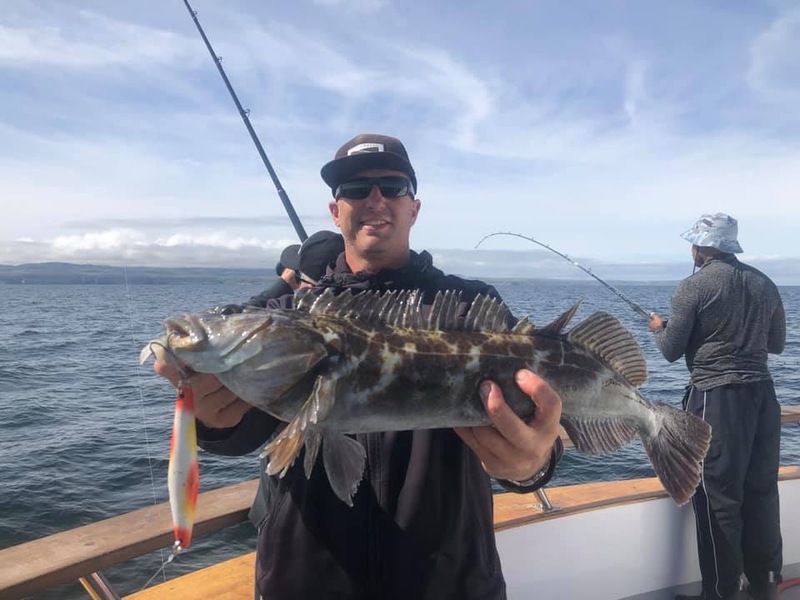 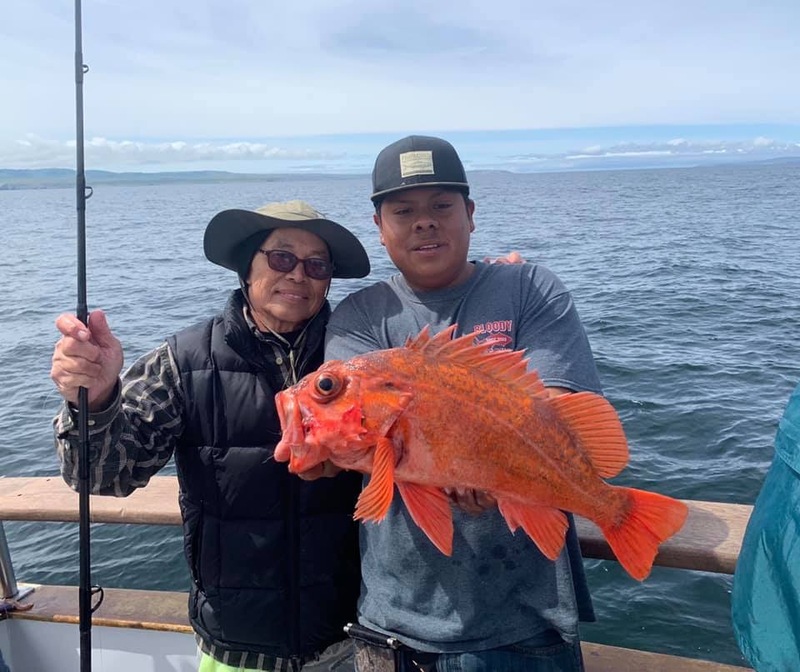 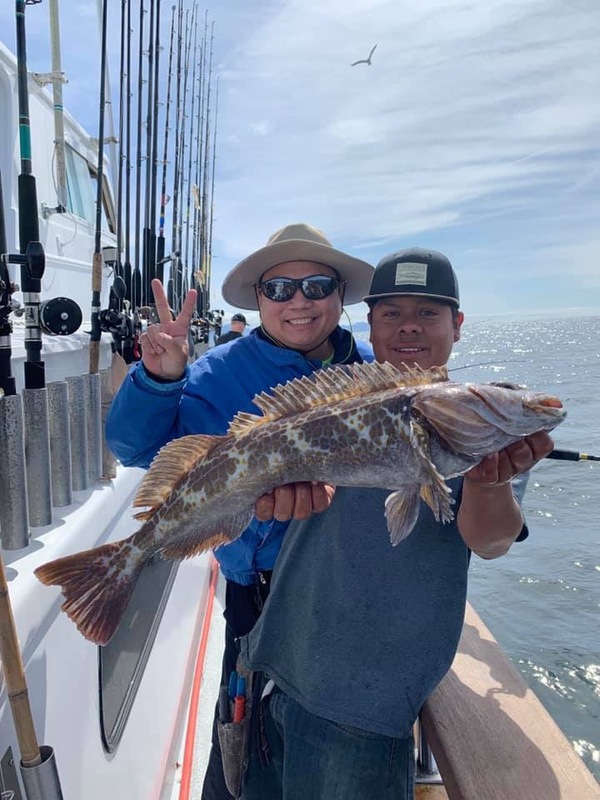 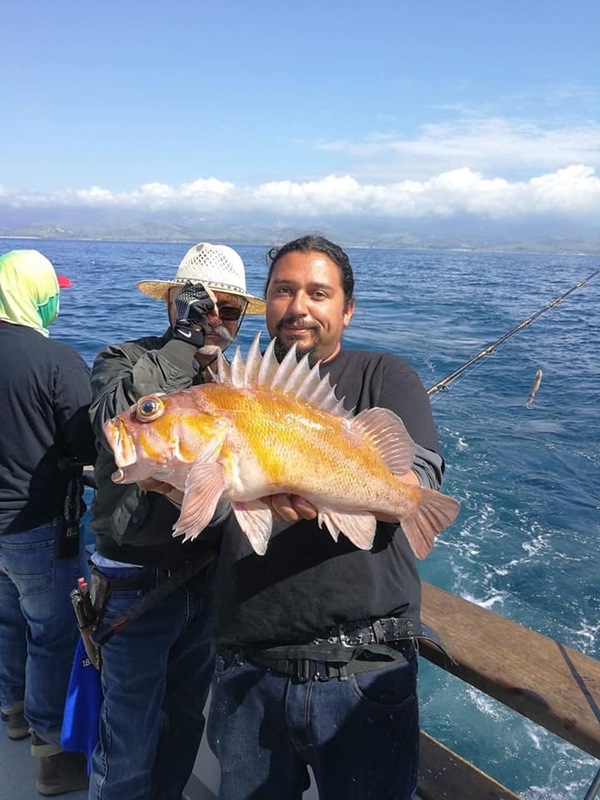 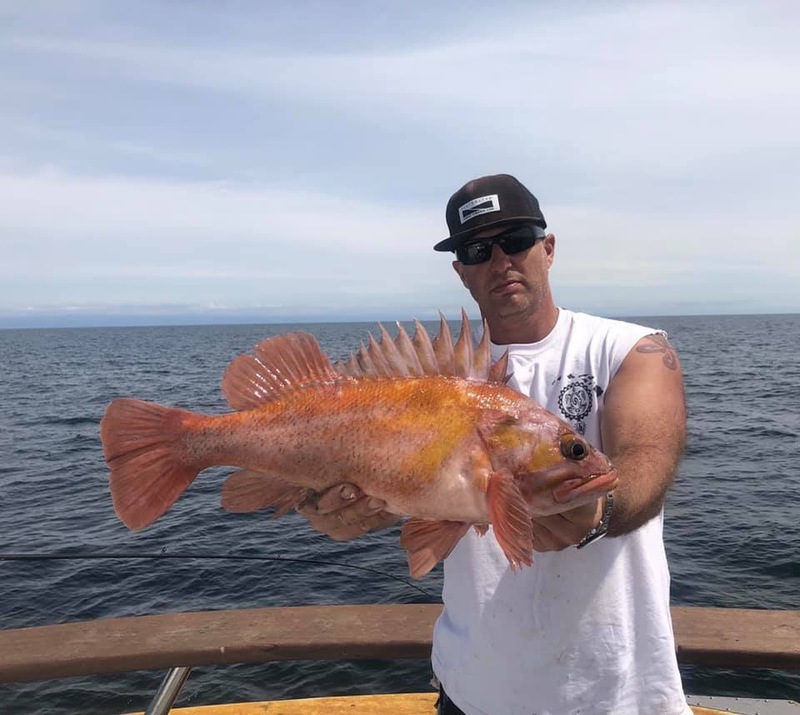 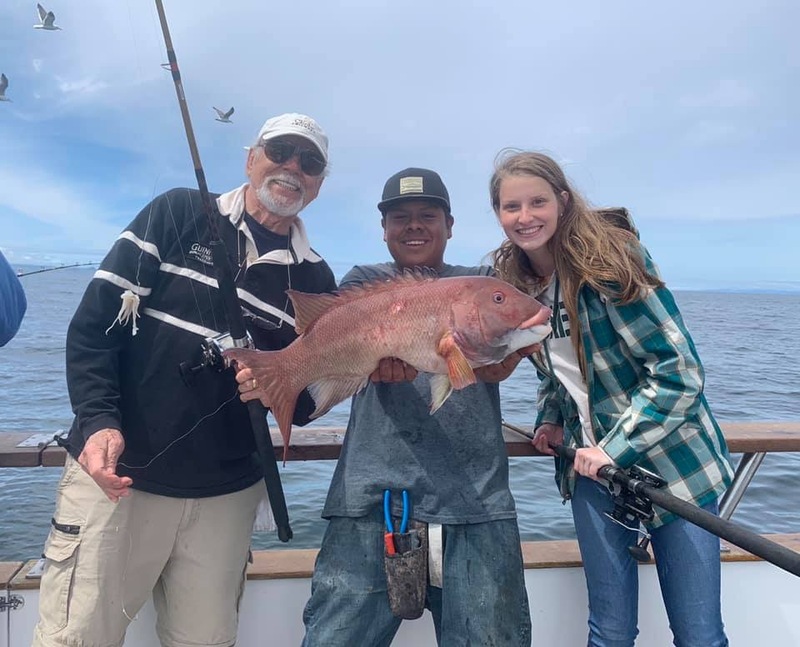 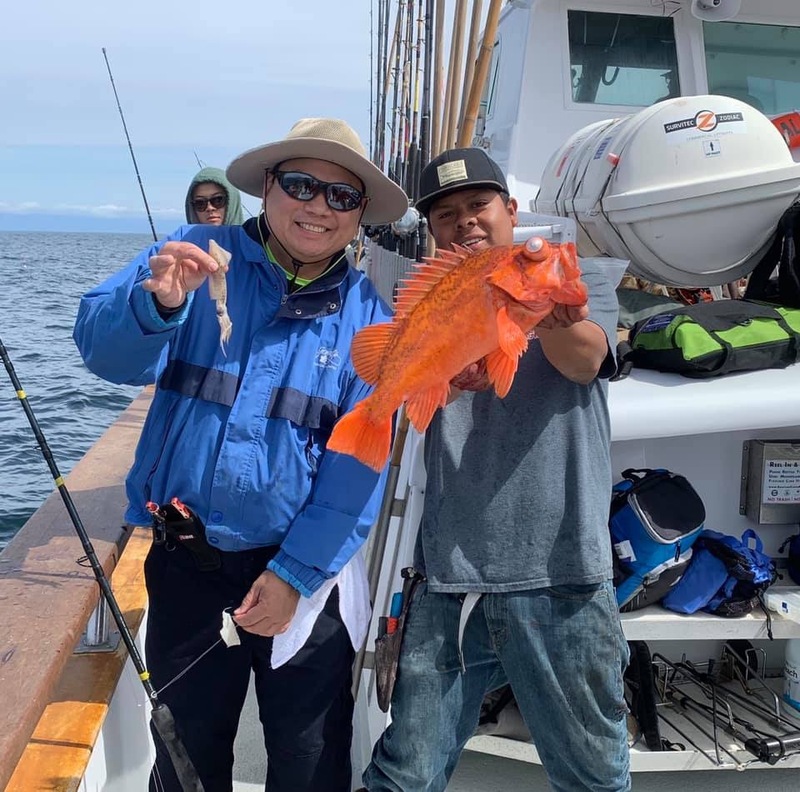 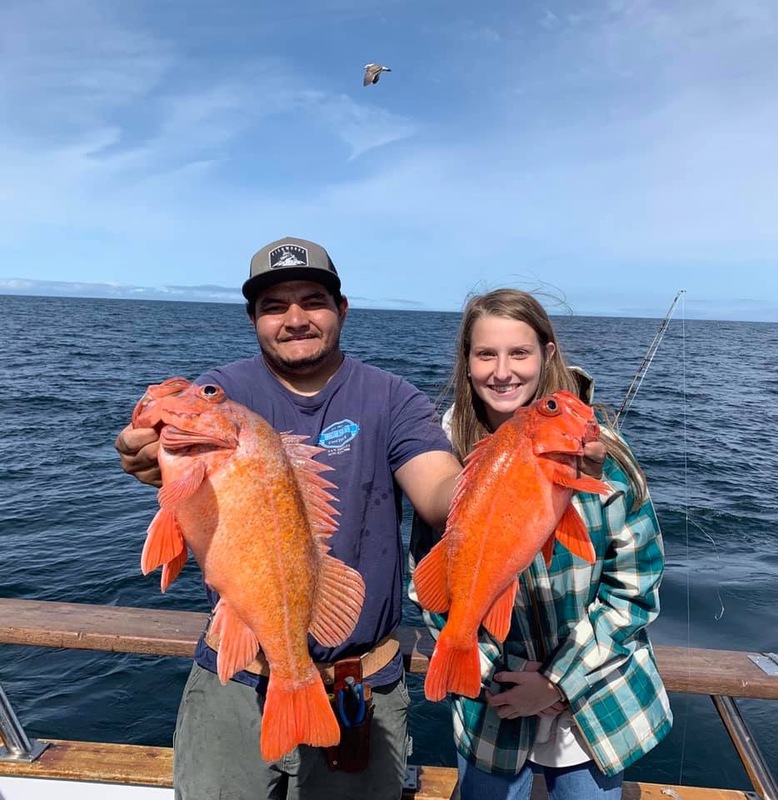 Limits of quality reds, chucks, other miscellaneous rockfish, nearly limits of lingcod and more.